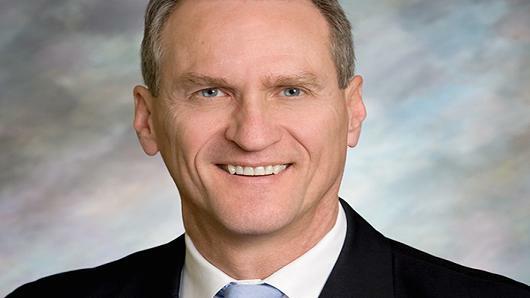 South Dakota's Republican governor, Dennis Daugaard, spoke with several young transgender people and one of their mothers on Tuesday. The Center for Equality reports that he listened, asked questions and was genuinely engaged. He also said: “Of course, I have my own set of values. They're going to, in the end, drive the decision with the information I have.” Daugaard doesn't seem to be a professional Christian but he is a Republican and Republicans uniformly – and disingenuously – that transgender accommodations are a threat to public safety. I hope that I am wrong. What made SD legislators hate so much that they took it out on trans kids? What does NOM's transphobic bigotry have to do with marriage? Don't they have anything better to do is South Dakota?